This is actually a fairly old photograph, possibly about seven years ago, that I recently printed up again when I was doing a darkroom printing course. I had printed the photograph years ago but never really liked the results I was getting. I decided to bring it with me to the course and see if I could improve it in any way. Sometimes you just get a photograph that won’t print as I saw it on the day through the lens of the camera. It can happen and it’s always best to leave it for a while and then go back, having said that, seven years is probably a bit too long to wait. The photograph was taken using Kodak Tri-x 120mm film [400 iso] using a Bronica medium format camera. To purchase a signed 10 x 8 inch print of this photo, just click the button below. 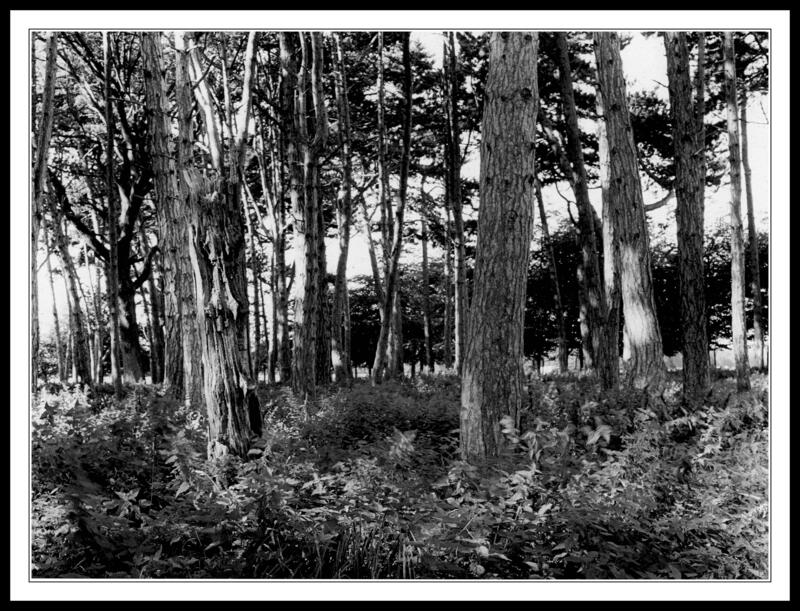 This entry was posted in Black and White Photography, Film Photography, Irish Landscapes, Phoenix Park, Photography and tagged Black and White Photography, bronica medium format, darkroom printing course, Film Photography, Kodak Tri-x, Medium Format, medium format camera, Phoenix Park, sunlit trees. Bookmark the permalink.